Our family went on vacation in Key West last week. 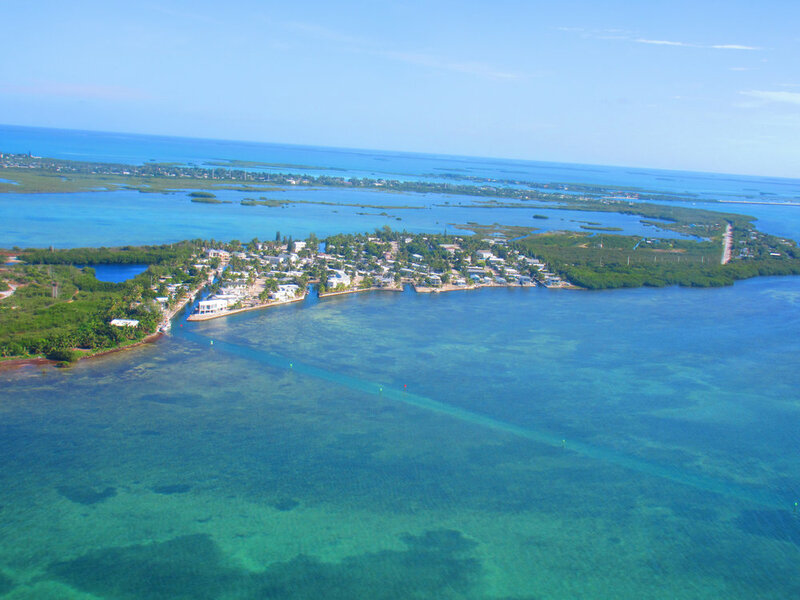 I rented a plane from Marathon Airport and flew around the Keys with my family. There is not much around so you can go quite low and get some beautiful views of the water. 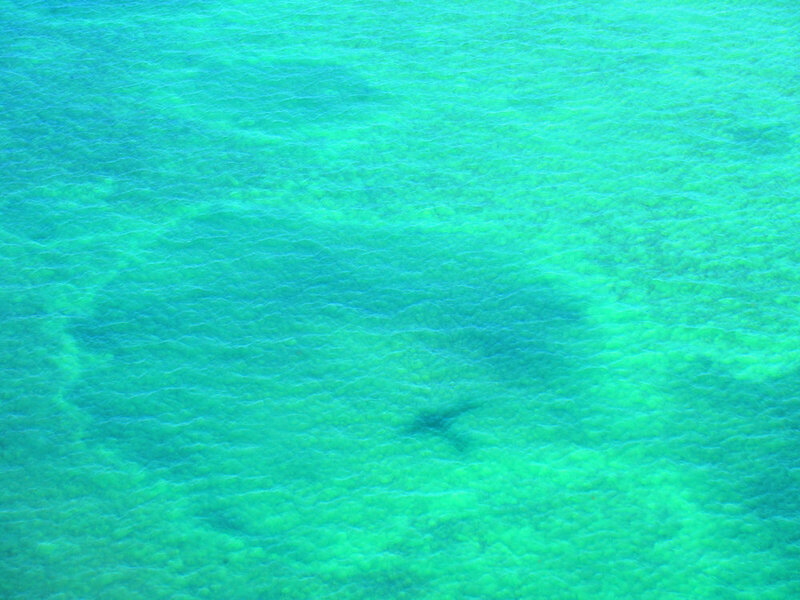 Although we could not capture it on camera, we could see various marine wildlife in the water. In fact, several pilots at Marathon were hired to fly low and slow all around the Keys tracking wildlife for certain organizations. Seems like a fun job. Thunderstorms are commonplace in the Keys, and on an afternoon flight the rain began to fall just as we taxied off the runway and shut down the plane. Luckily we had been tracking the movement of the storm in the air so I knew we'd make it before the storm hit. I'm hoping next time I'm down in Florida I can take a trip to the Bahamas!